I actually really really like Mulderbosch. I like their gorgeous view, I like their wine, I like their pizzas and cheese boards and I like that you can play boules after enjoying all of the above. My problem with Mulderbosch is the really bad service. I’m a forgiving person – but this blog post is a the sum of two separate visits. And on both these visits we had no service. So the service is not bad – it is just non existant? Mulderbosch makes damn gorgeous wine. Its one of my go to choices when running my eyes over a wine list at a restaurant. What I really like about Mulderbosch wines is that its worth much more than you’re paying for it. Their Chenin blanc is amazing and I pick it up at my local bottle store for about R65. And you can trust me when I say this is definitely not a R65 bottle of wine. 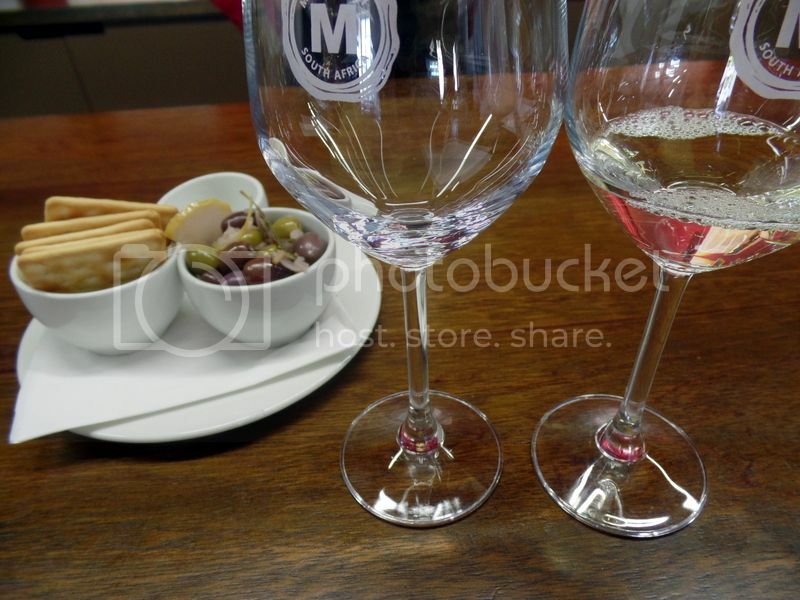 I was surprised about the set up of the Mulderbosch tasting. If you want to try their wine you need to sit in a row on little stools at a counter like misbehaving school children. 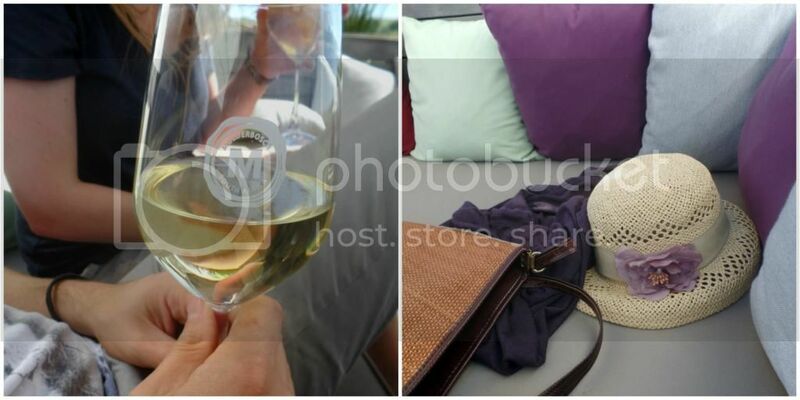 We all prefer a leisurely wine tasting so we decided to skip the tasting and just buy wine by the glass. Sad to miss the tasting – but a much more suitable experience for a day out in the winelands. The couches outside overlooking the vineyards are pretty damn jaw dropping! We were blown away with the view. I will also add that the couches are devilishly comfortable and the perfect combination with a large umbrella and a cold glass of wine on a sunny day. We were very happy with out glasses of chenin – but wine drinking makes for hard work so we went in search of snacks. Snacks came in the form of this really really gorgeous cheese and charcuterie platter! I was seriously impressed by the value for money. The menu is a little confusing because it has a price of R130 per platter and what I thought was a list of four little platters. I thought it was a bit of a rip off but when the snack cravings hit they have to fulfilled. I was so surprised when this GIANT platter arrived with everything from those four little lines! R130 for all this food – which is perfect for two and could even stretch to three people. That’s damn good value snacking! The bread was gorgeous, fresh and slightly sweet and was divine dipped in the olive oil and sticky balsamic glaze! The olives came in a gorgeous marinade and they disappeared from the platter quickly! We also loved the crispy bruschetta with labne and biltong. Another winning combo was the fig, beef bresaola and Camembert. OWL! 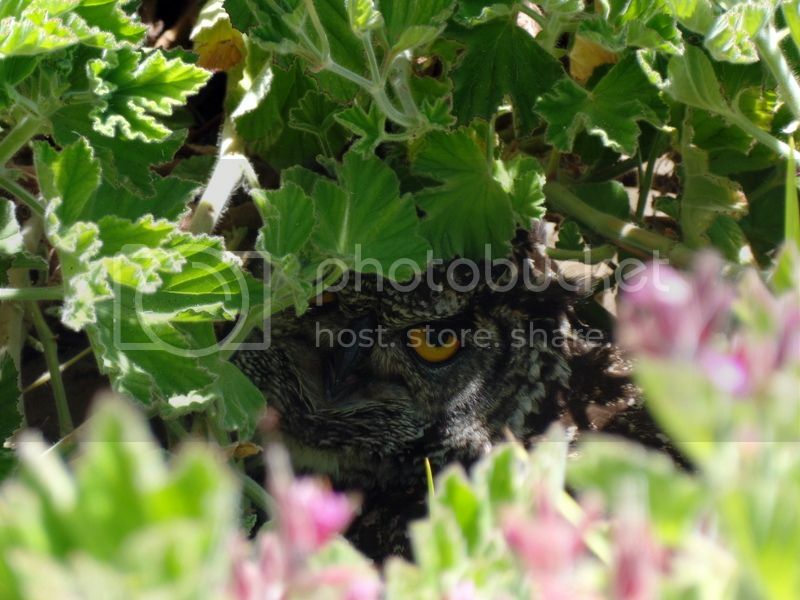 This guy was hanging out in the bushes during our last visit! I couldn’t resist including him. 🙂 Points for anyone who can tell me what kind of owl he is! 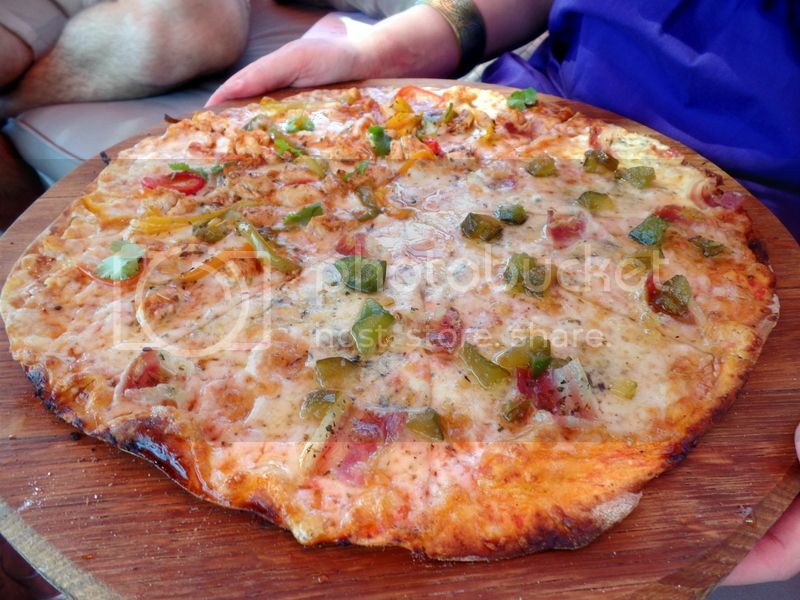 On our next visit to Mulderbosch we wanted to have their gorgeous pizzas. We called ahead on the day to book the same couches we were seated at on our previous visit. When we got there it appeared they hadn’t reserved the couches for us and we stood around for twenty minutes while they fetched new cushions to set up outside for us. Not cool – not good service and not acceptable. Luckily the pizzas are pretty good. That has to be Mulderbosch’s redeeming factor – even though the service is KAK everything else is really great. 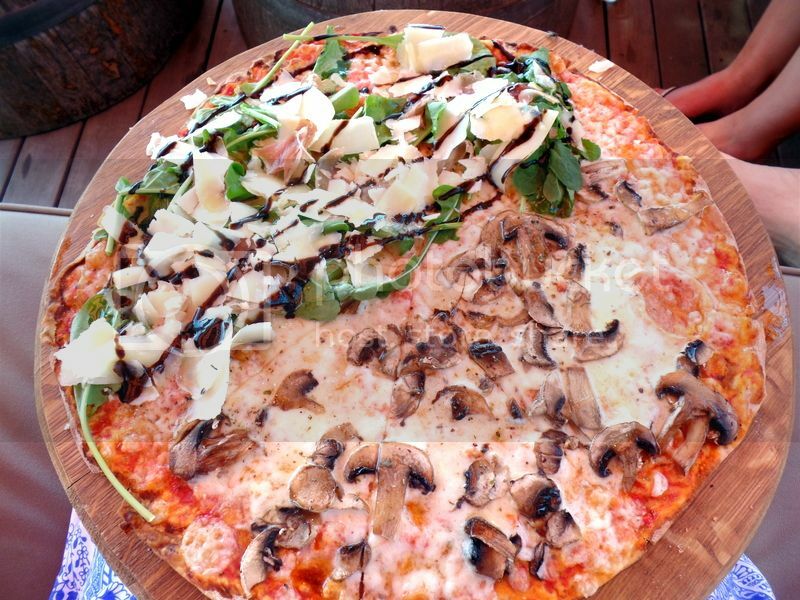 What’s perfect about the Mulderbosch pizzas is that you only need to narrow your choice down to two pizzas- they will happily do half and half. And if you’re really struggling to chose they have a pizza and wine pairing where they will pair all 5 pizzas with 5 Mulderbosch wines (make sure to book beforehand). Because choosing food is tough – I decided to do a half and half – and then half that again with a friend. So effectively we had two slices of four different pizzas to try! YUM! And good planning, no? 🙂 There are seven pizzas and they are all R85 each. The Prosciutto, Pecorino, Rocket and Balsamic Glaze pizza was delicious with ingredients like that you just can’t go wrong! Sweet balsamic glaze, fresh crispy peppery rocket and sweet prosciutto! Delicious! Mulderbosch is really generous with their ingredients so your pizza will arrive suitable decadent! The most simple of our choices was the portabellini mushrooms with truffle oil – simple but perfect! I love truffle oil and paired with mushrooms you just can’t get better! If you’re a blue cheese kind of person you’re going to be all over this pizza! This is the Fig, Blue Cheese and Pancetta pizza. The salty sweetness of the pancetta is brilliant with the super sweet preserved figs. My favourite of our four was the Asian Chicken with Roasted Pepper, Coriander and Bean Sprouts. The chicken was marinated with an unusual variety of spices which made it very tender and creamy with a slight warmth – that paired with the bean sprouts for freshness was pure pizza happiness. 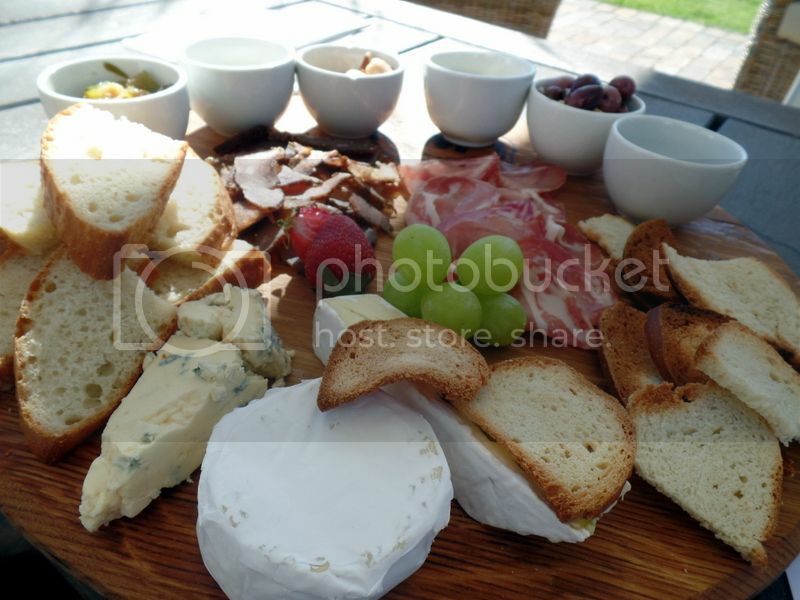 So I do love Mulderbosch you see – for the pizza and the cheese platters and the wine. But I really can’t put up with their poor service. Opening times: Tuesday – Sunday: 10h00 – 18h00. Pizzas only available from 12h00 to 16h00. 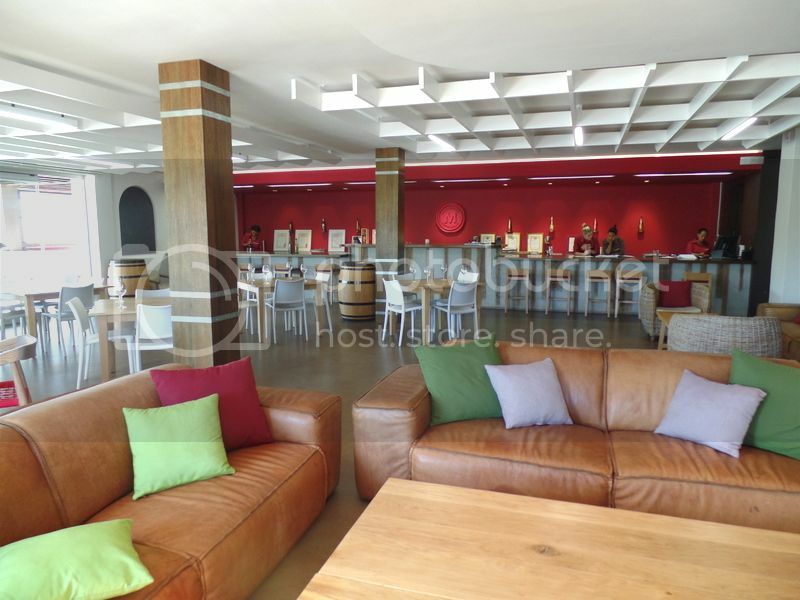 The Grand Cafe and Beach Restaurant Stables at Vergelegen Wine Estate Spring at Waterkloof Wine Estate Brenaissance for Pizza and Wine! 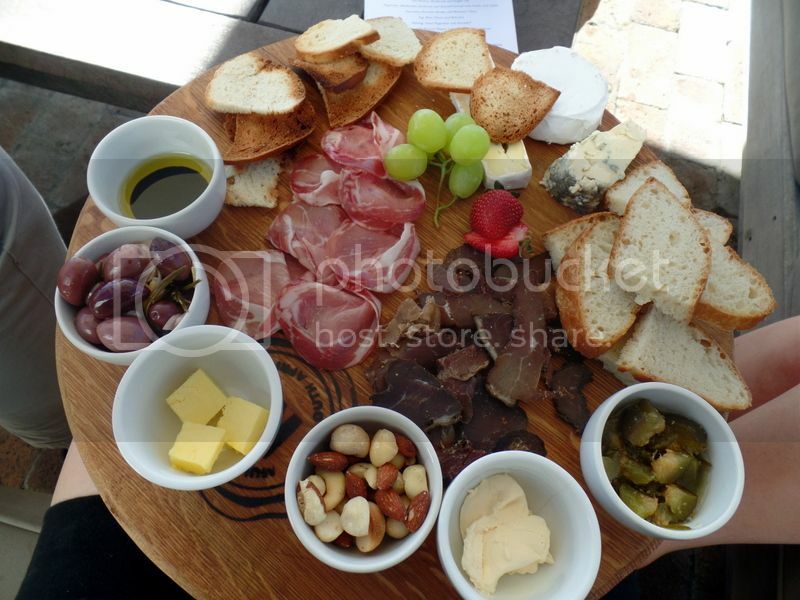 I cannot agree more – friends raved about Mulderbosch, so I took my boyfriend there for his birthday. Booked in advance (at least 2 weeks ahead), got there, and they said they had no space at the normal tables and they put us in the groups section right at the end with one long couch, and a large noisy group (bearing in mind there were just 2 of us). We were then forgotten for about an hour.. I went to find the waitress to order wine, to order food, and to pay the bill. Even though the view is gorgeous, it just totally ruined the whole experience for me, and I will not return. Thanks for your comment Rosie. I’m seriously on the fence about whether I should return. If you’re looking for a romantic spot in Stellenbosch I would recommend a table under the trees at Jordan Bakery – so beautiful and affordable too!